Aalbers, R.F.T, Ruijter, M.J, & Oosterlee, C.W. (2014). 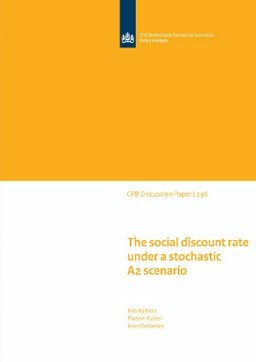 The social discount rate under a stochastic A2 scenario. CPB Discussion Paper.